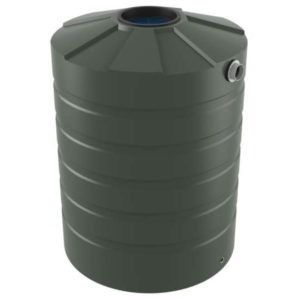 Bushmans 5,000 Litre rainwater tank, 1,100 Gallon tank, is ideal for providing water storage for householders and for small rural properties. The TT1100 is one of our most popular tanks and rightfully so. 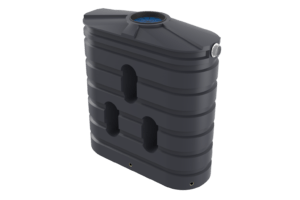 The water provided from this 5,000 Litre tank can be used for many applications including in your garden to water it or to wash your pets and throughout your home for showers, toilets, dishwashers and washing machines. Did you know that a front load washing machine uses an average of 80 Litres of water per load, and a top load washing machine uses an average of 100 Litres per load? 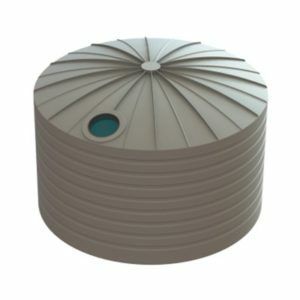 Now is the time to install your tank so that you can start collecting rainwater and store it for all the times it will be needed. 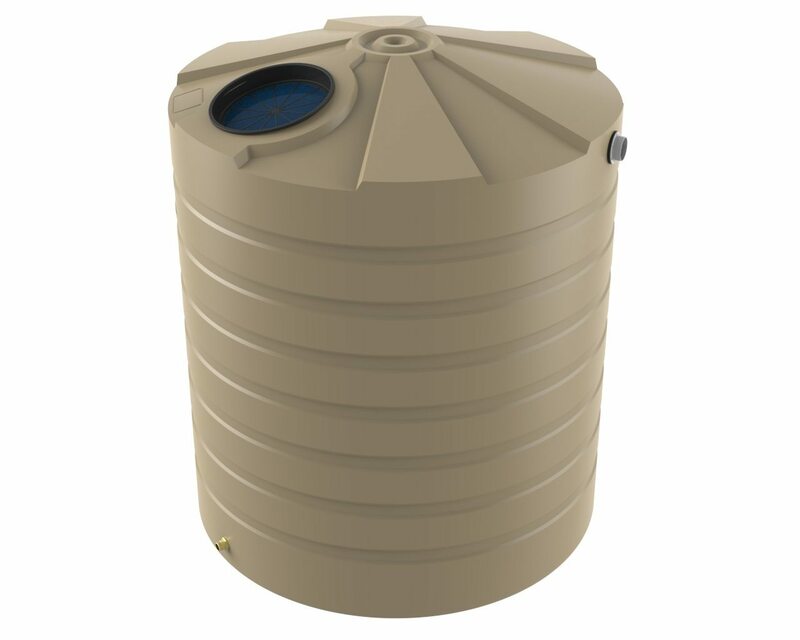 For more information about our rainwater tanks, or any of our products, fill out the contact form on the right or please call our experts on 1800 287 462 today… you’ll be glad you called.